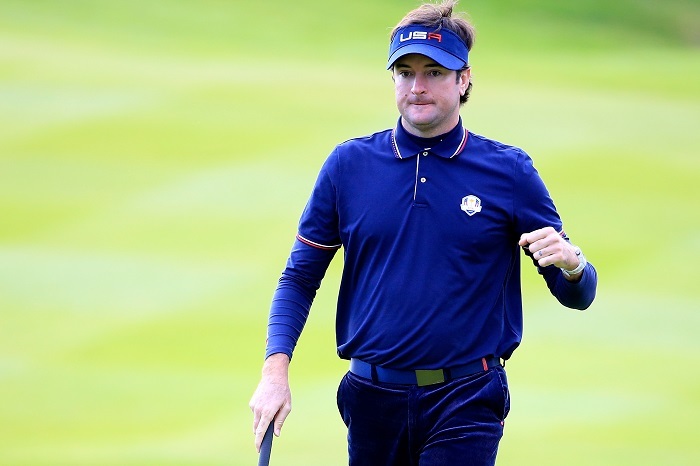 Bubba Watson was a shoo-in for a Ryder Cup pick, having built a good vibe with the Americans in his three times playing for Team USA, but he was left out of Hazeltine when Davis Love III chose Ryan Moore as the final captain’s pick on Monday. A day later Love picked Watson as his final vice captain for the tournament, including the two-time Masters champion in the festivities. Watson played the Ryder Cup tournament in 2010, 2012 and 2014, and the Presidents Cup in 2011 and 2015. He will take on leadership responsibilities this year as a vice captain, joining Furyk, Tom Lehman, Steve Stricker, and Tiger Woods.